Boston, MA – At APEX EXPO today, Bluebox Aviation Systems has announced that all existing and new customers of Bluebox’s iPad-based IFE platforms will benefit from the company’s development of Bluebox aIFE, an app for visually impaired passengers that won a Crystal Cabin Award earlier this year. 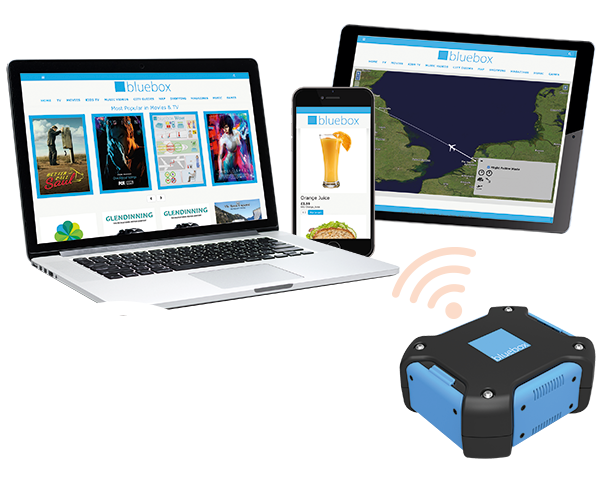 For all Bluebox iPad devices currently in service, Bluebox offers to provide the upgrade free of charge, in line with device update cycles. 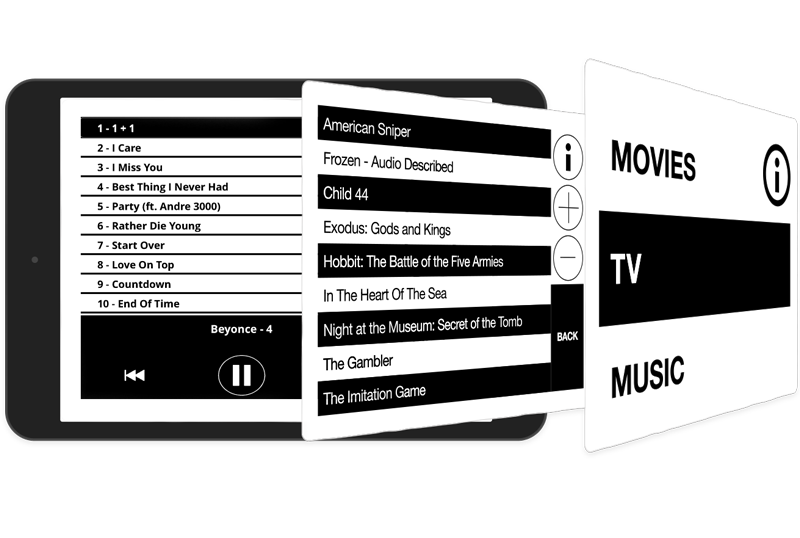 The combined build platform will also be offered to any new customers of iPad-based IFE deployments at no extra cost. The combined build enables cabin crew to switch between the standard IFE mode (Bluebox Ai or Bluebox Hybrid, a Wi-Fi enabled version of Bluebox Ai) and accessibility mode (Bluebox aIFE) depending on a passenger’s needs. Bluebox worked closely with Virgin Atlantic and a group of visually impaired people from the UK charity Guide Dogs in the development of the original Bluebox aIFE platform, which has been entertaining passengers with visual impairments aboard Virgin Atlantic flights serving destinations across North America, the Caribbean, Africa, China, India and the Middle East. The combined build offers airlines providing IFE a two-in-one solution for ensuring IFE is available to all passengers throughout their flight – at a tap of an on-screen button, a cabin crew member selects the accessible version for someone who is visually impaired, or the standard IFE mode. When the devices are offered for rent during a flight, it means visually impaired passenger can take up the offer just like anyone else. Or, where the devices are used for service recovery on an aircraft with seatback IFE, it means the same device can be used as the primary screen for a visually impaired passenger or as a backup if any other passenger’s seatback screen malfunctions. Bluebox will upgrade devices in line with the deployment cycles of existing customers taking up the offer, working with them closely to ensure they understand how the new functionality works. 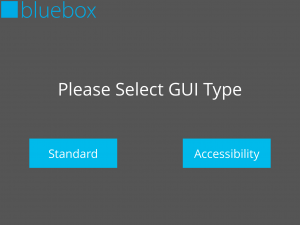 For any new customer of Bluebox Ai or Bluebox Hybrid, the combined build with Bluebox aIFE can be included in the initial deployment.